Home » Journal » i love tee shirts! I love tee shirts. That’s all I ever wear. They are comfortable, inexpensive and go with everything. 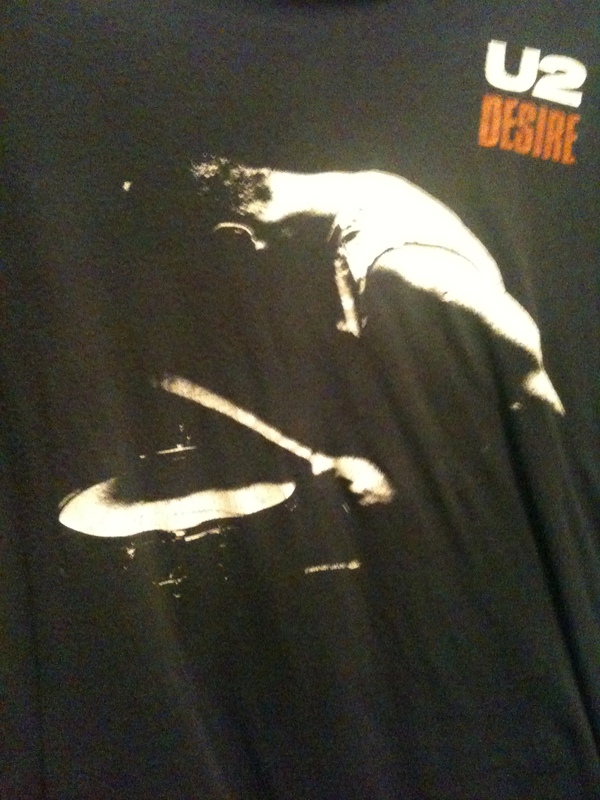 Also, you can wear your passions on a tee shirt, which I have always liked doing. I’m 37 and haven’t outgrown wearing tee shirts, and my tastes really haven’t changed that much since I was little. My favorite movie when I was 5 was Grease, and it is still my favorite movie today. 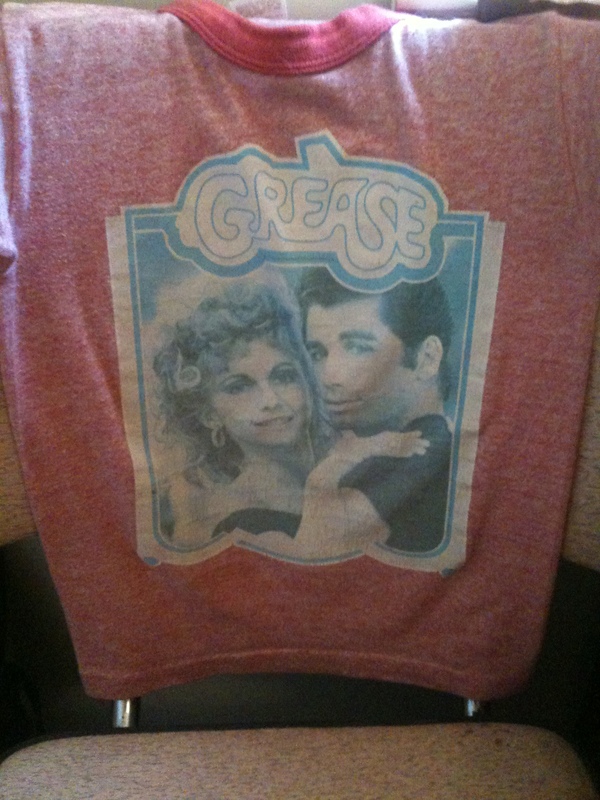 I still have my Grease tee shirt from when I was 5 that I got on the Boardwalk in Ocean City, MD. 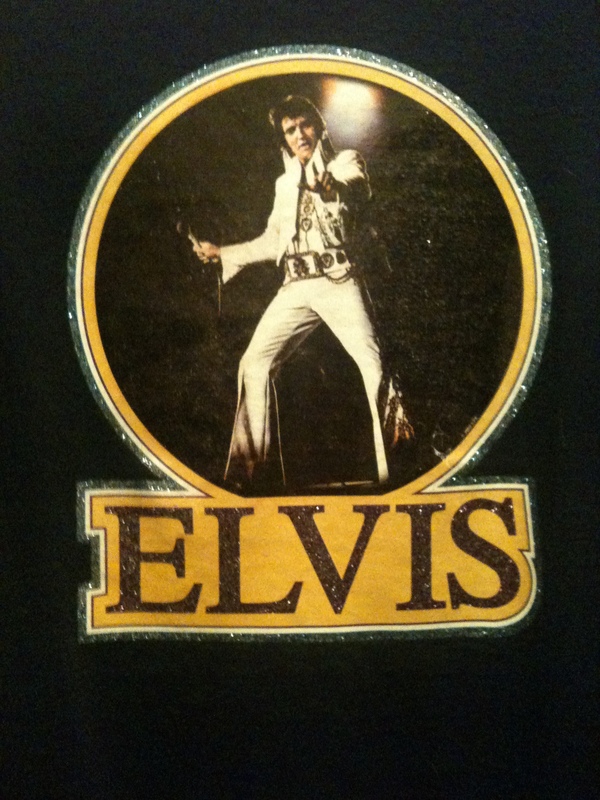 I have been an Elvis fan my entire life, so I have many, many Elvis tee shirts. 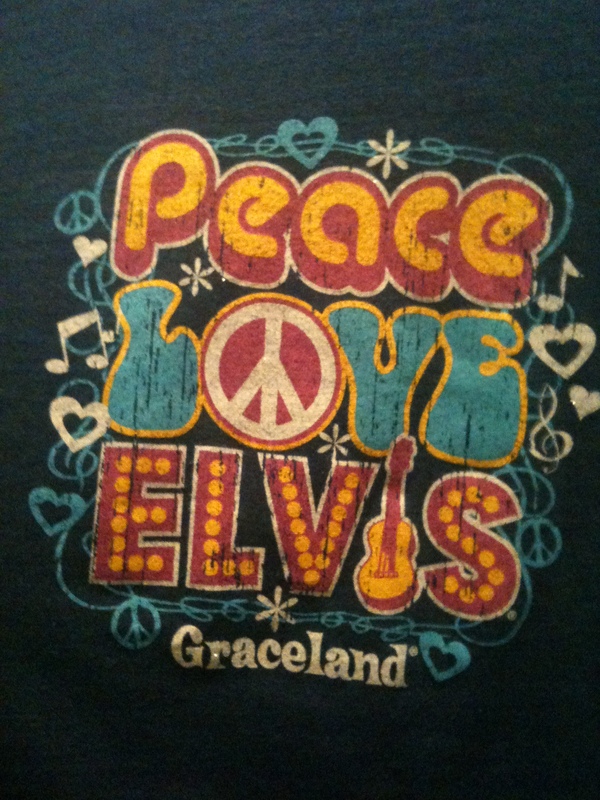 I buy one for every Elvis week and birthday celebration that I attend. But there are a few that are my favorites that I wear over and over. My favorite tv show was, is and always will be Happy Days. 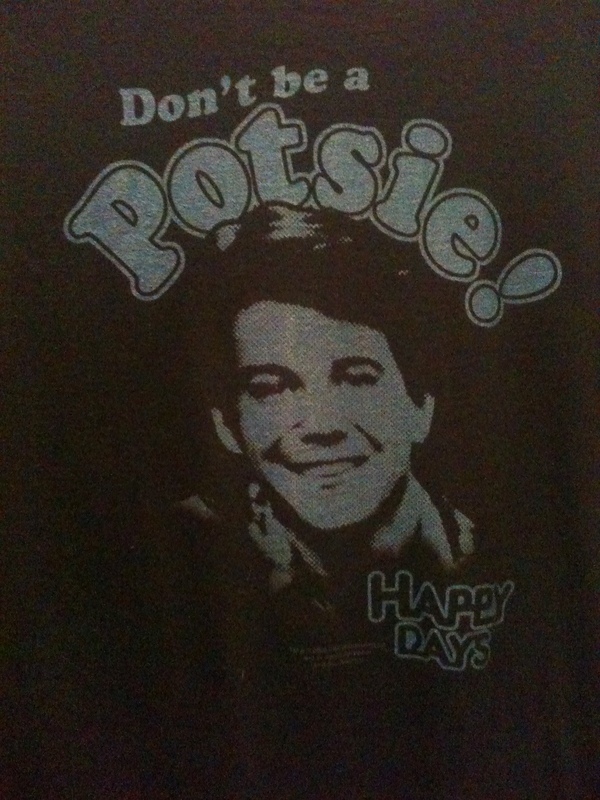 I had a crush on Potsie when I little. Remember when Potsie sang ‘Put Your Head on My Shoulder’ to Joanie? I thought I was Joanie. My favorite band when I was 14 was U2, and it still is. 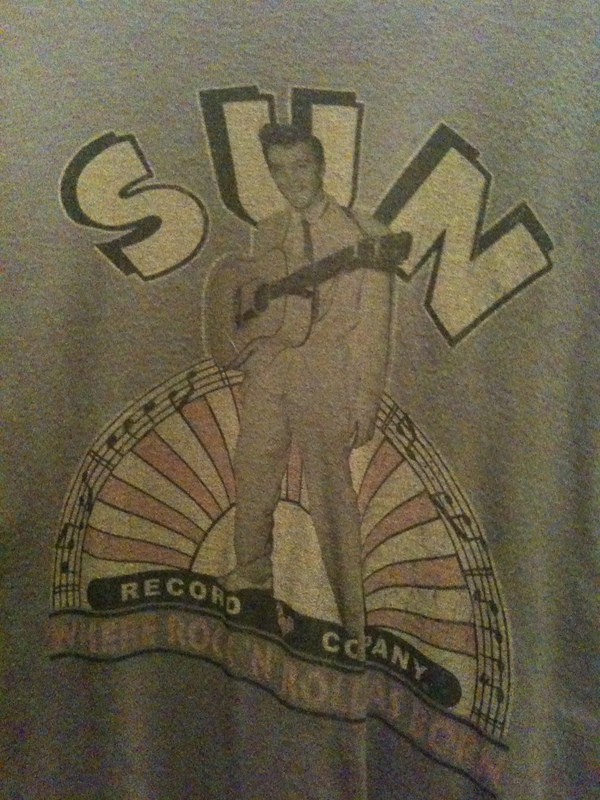 I have a U2 shirt from when I was 16 that, unlike my Grease tee shirt, I can still wear. 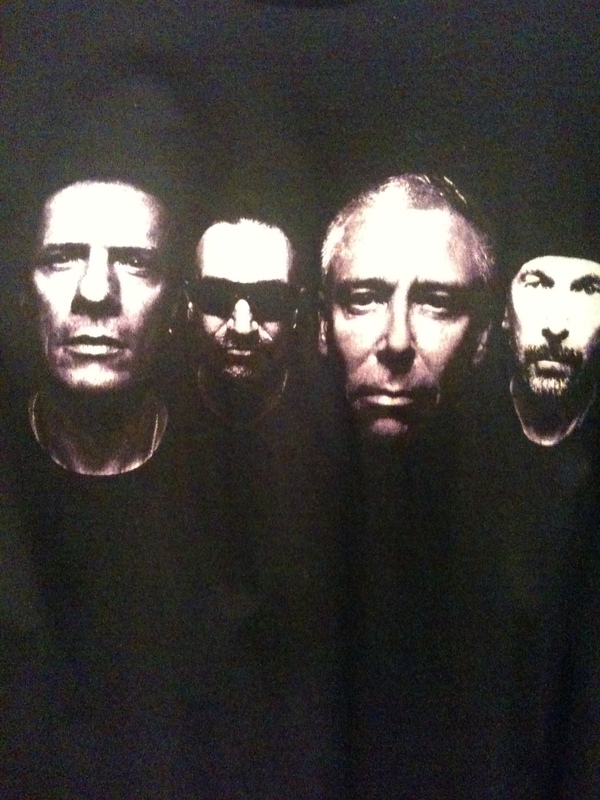 But my favorite U2 tee shirt is the one Paola made. I used to buy several U2 tee shirts from each tour, but now the tee shirts are more expensive than the ticket to the concert. 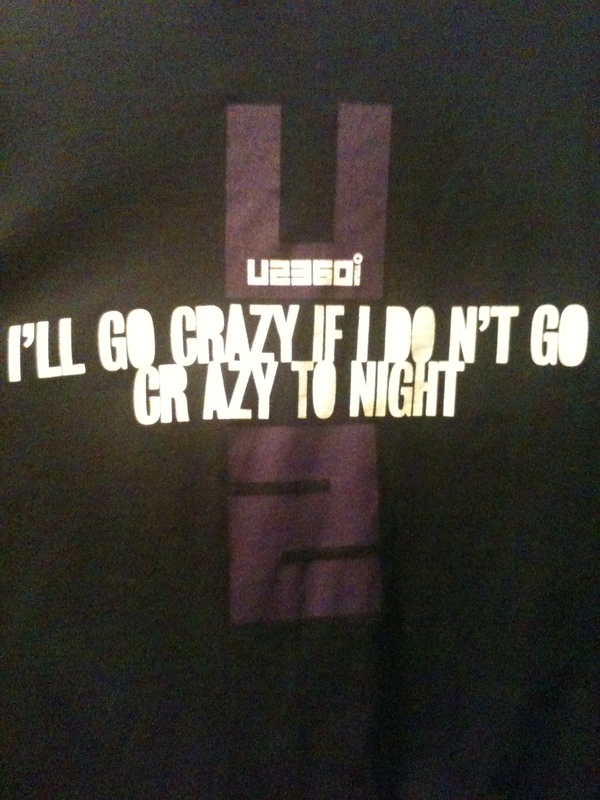 So for the 360 tour, I only bought the I’ll Go Crazy tee shirt. 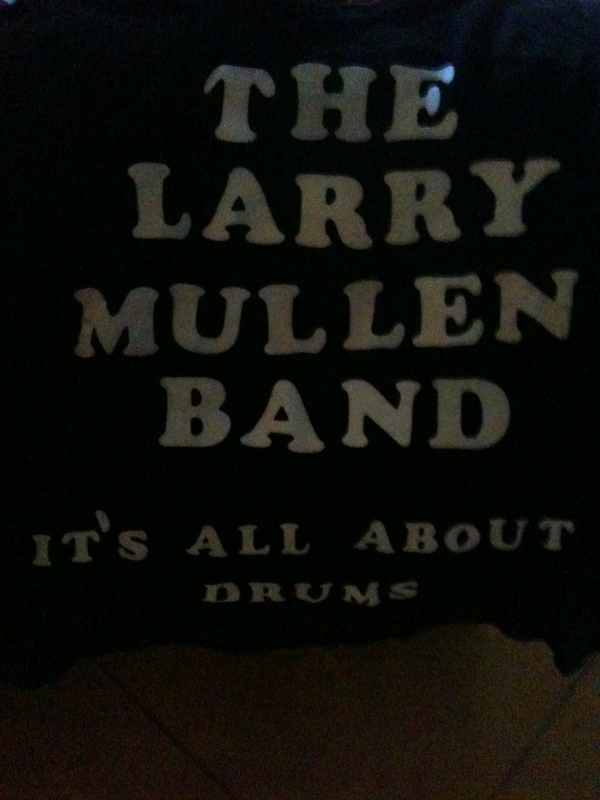 But then I got home from the tour after seeing Larry stand up and sing LET ME IN THE SOUND, and decided I had to buy another tee shirt. My second favorite tv show, and I’m not embarrassed to admit it, is Beverly Hills 90210. 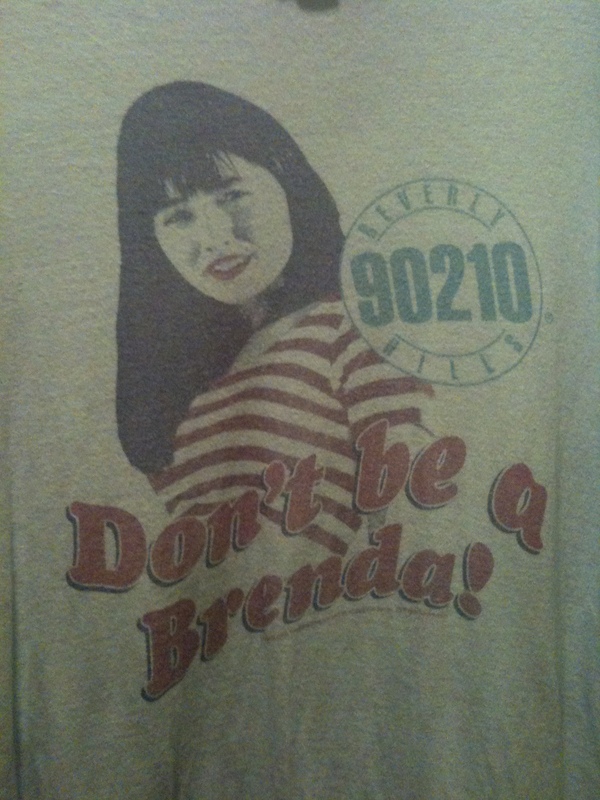 My favorite was Kelly, but I had a love/hate relationship with Brenda. 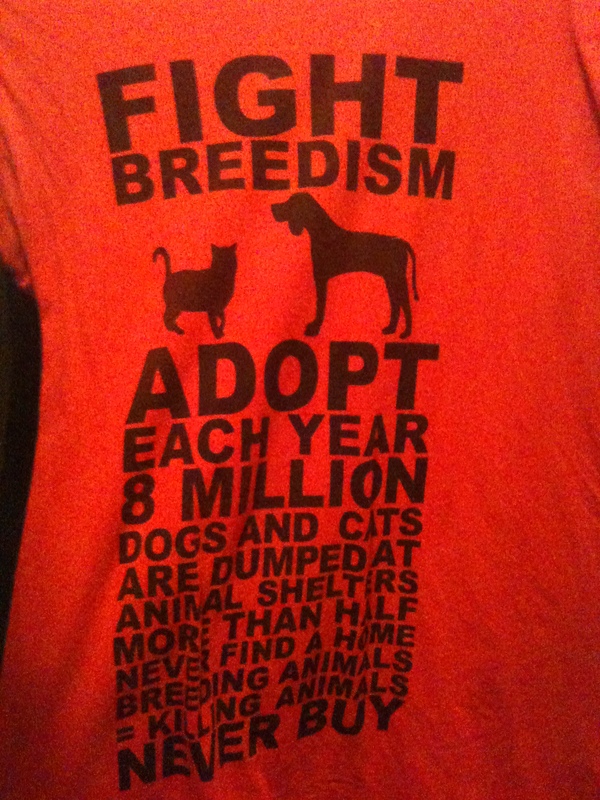 One thing I am extremely passionate about is adopting animals instead of buying them from a breeder or pet store. Millions of dogs and cats are abandoned and killed each year in shelters. Wonder Woman wasn’t and isn’t a passion of mine, although I did watch the Lynda Carter show and have wonder woman underoos when I was little. I just thought this shirt was really cool. 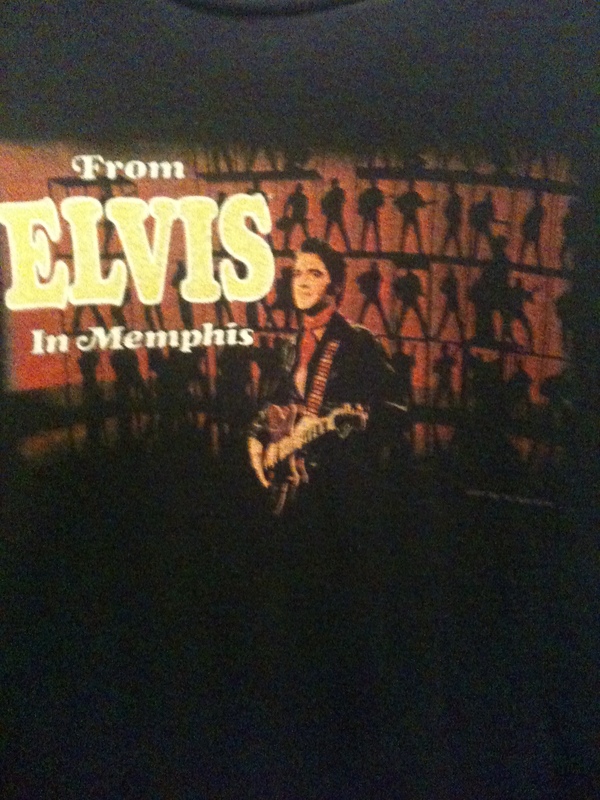 So if you me on my travels this summer, I’ll probably be wearing one of these tee shirts. 1 Comment on i love tee shirts! 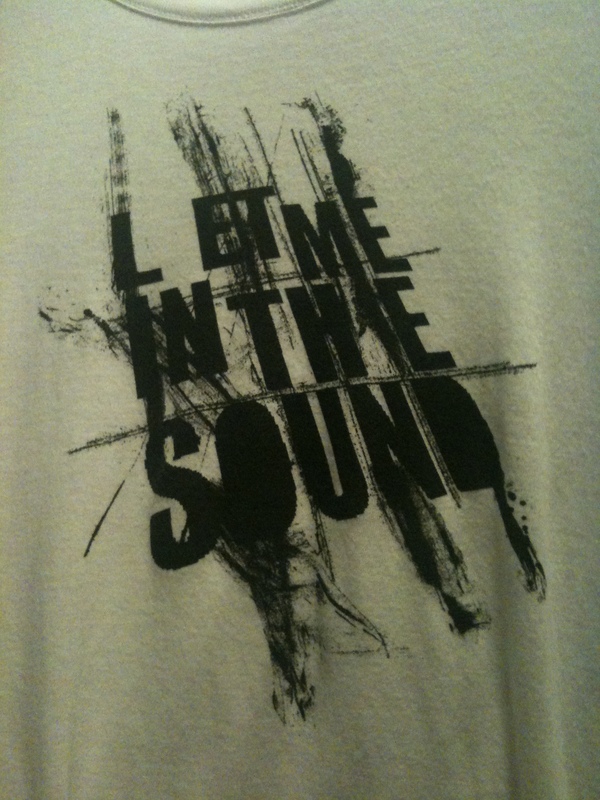 I am honored that the LMB tee made the list! LOL! 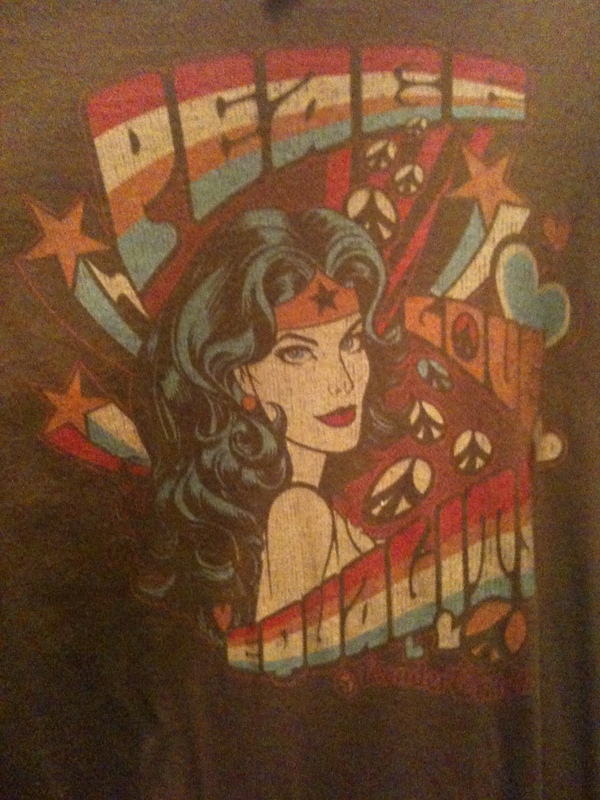 I think the Wonder Woman one is really cool. And I too am obsessed with tees. Have you ever seen those quilts you can have made from old tees? They are really cool and a great functional way to keep the tees you never wear anymore.